Need some New Year’s Eve ideas? There are a ton of different ways to celebrate New Year’s Eve, but one of our favorite ways is from the comfort of our own home. Yes, it’s fun to hit the town, but there’s something perfectly cozy about celebrating at home. 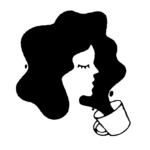 So this year why don’t you crank your at-home-celebrating up a notch and host a New Year’s Eve party? Throwing a memorable New Year’s Eve bash is not as hard or as expensive as you might think. 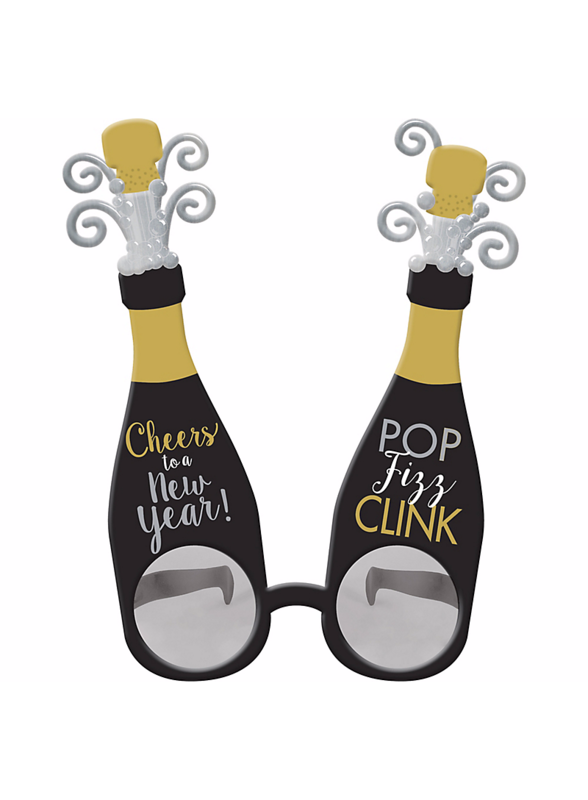 From snacks and beverages to decorations and party games, we’ve rounded up some of the best New Year’s Eve party ideas that will get you pumped to host your own New Year’s Eve shindig this year. See ya, 2017! You’ve been strange and weird and intense. Hello, 2018! Since most New Year’s Eve parties are not formal, sit-down affairs, there’s no need to prepare a full five-course dinner. However, serving appetizers for New Year’s Eve is a good idea, since it’ll give your guests something to munch on throughout the night (and prevent them from bailing on the party early to make a Taco Bell run). Consider whipping up some fun New Year’s Eve appetizers and fingerfoods, like the suggestions below. 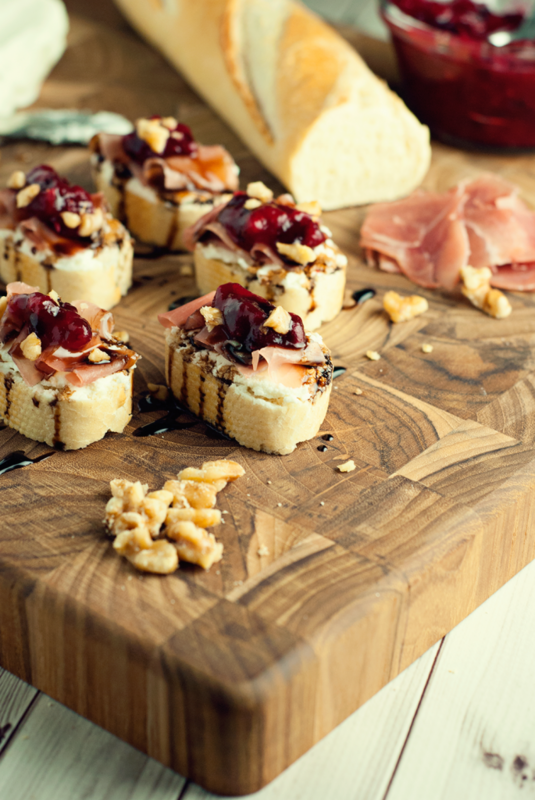 This crostini recipe from A Simple Pantry is equally salty and sweet, and the cranberry topping makes it extra perfect for a holiday gathering. These are not your grandmother’s deviled eggs. 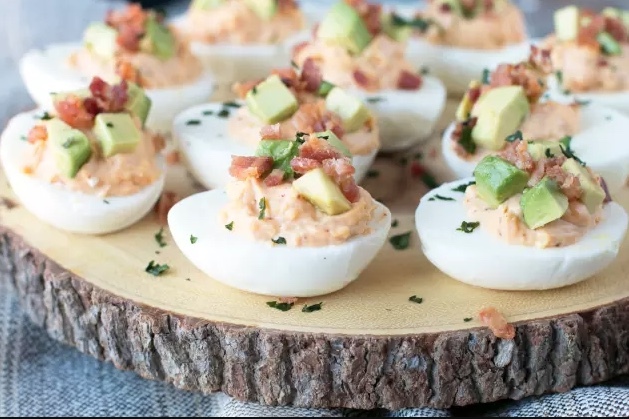 Topped with avocado, bacon, and a creamy chipotle sauce, these deviled eggs from Food Fanatic have a spicy kick. 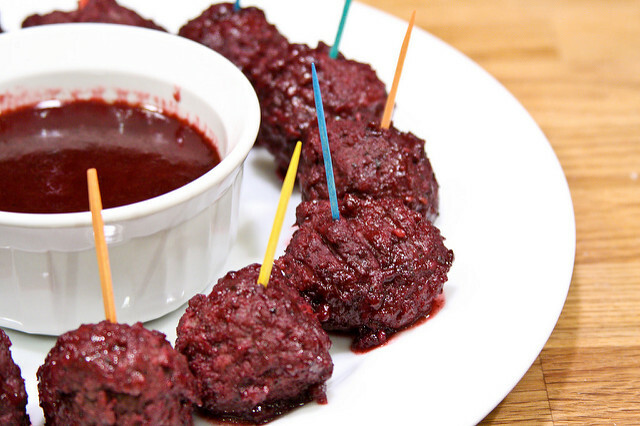 The hint of blackberries and black cherries in the wine sauce from from The Brewer and the Baker takes this meatball recipe to the next level. And it only takes 30 minutes to make! You don’t need a disco ball to add some sparkle to your home with some New Year’s Eve decorations. Here are a few cheap and simple New Year’s Eve decoration ideas. Get your guests in a party mood by decking out an entry way table with colorful and silly hats, glasses and glow sticks that they can don when they first arrive. Oversized mylar balloons are a perfect statement piece and also make for great Instagram photo ops. 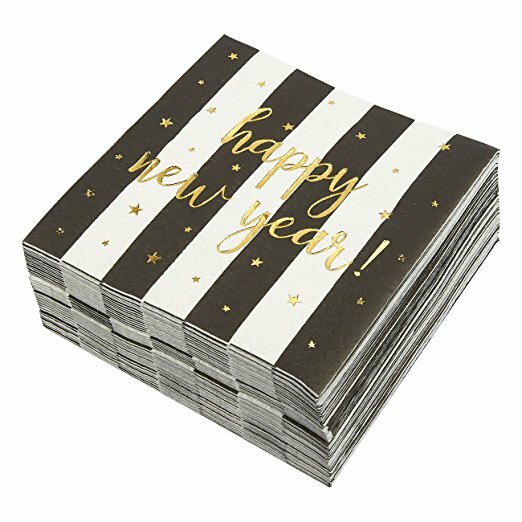 These cute New Year’s napkins would go well with a cocktail or champagne flute. What would an end-of-year party be without some festive drinks? Don’t worry about having a full bar on hand. 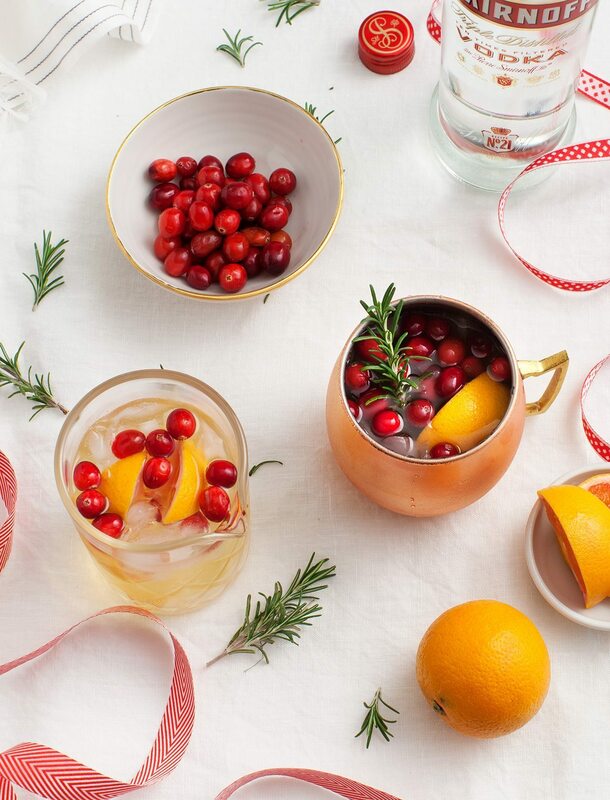 Instead, serve your guests one or two signature holiday-themed New Year’s Eve cocktails or mocktails. 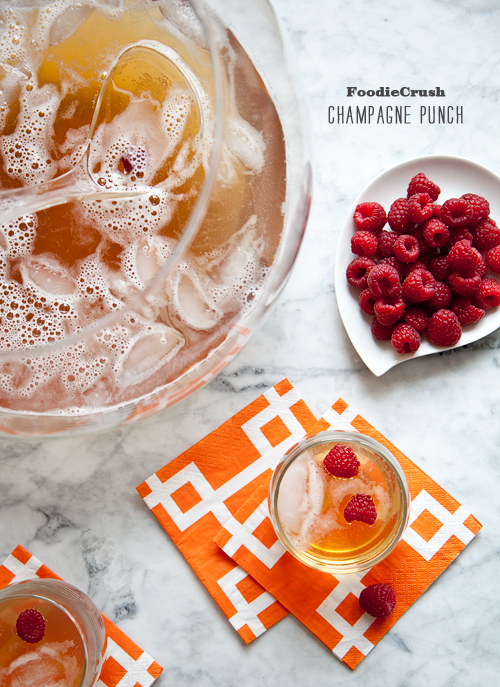 On New Year’s Eve, champagne is a must-have, and in this recipe from Foodie Crush, it’s sweetened with pineapple juice, Grand Marnier, Chambord, brandy and ginger ale. This recipe from Love and Lemons is a twist on a classic Moscow Mule recipe. It features a splash of orange juice and rosemary spice. 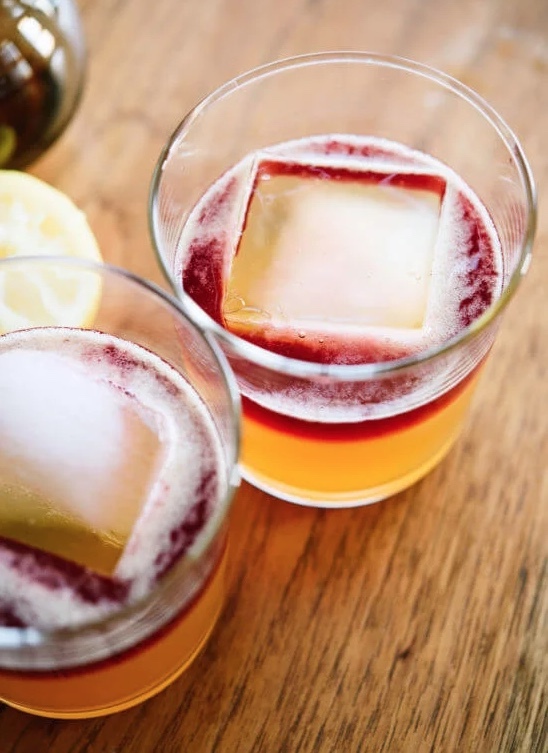 Cookie and Kate‘s gorgeous “Maple New York sour” cocktail recipe looks like a super-sophisticated drink but is basically just a whiskey sour with a wine float on top. 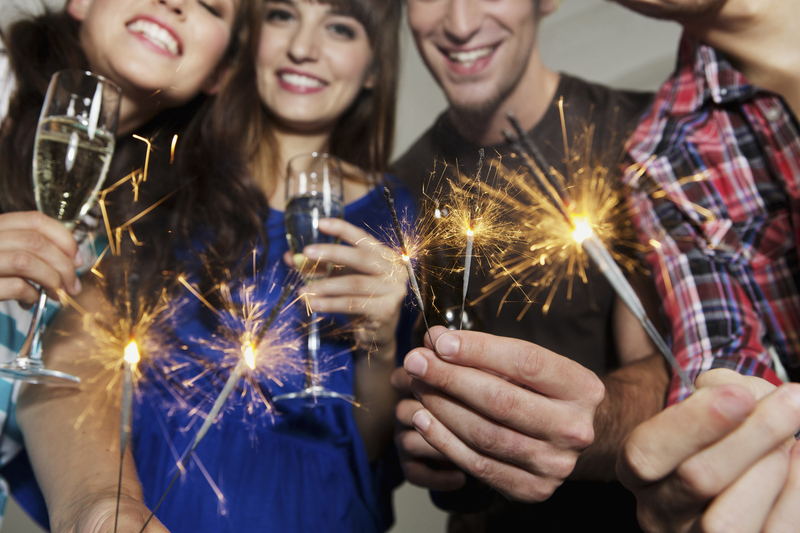 Before the clock strikes midnight, entertain your guests with some New Year’s Eve party games. 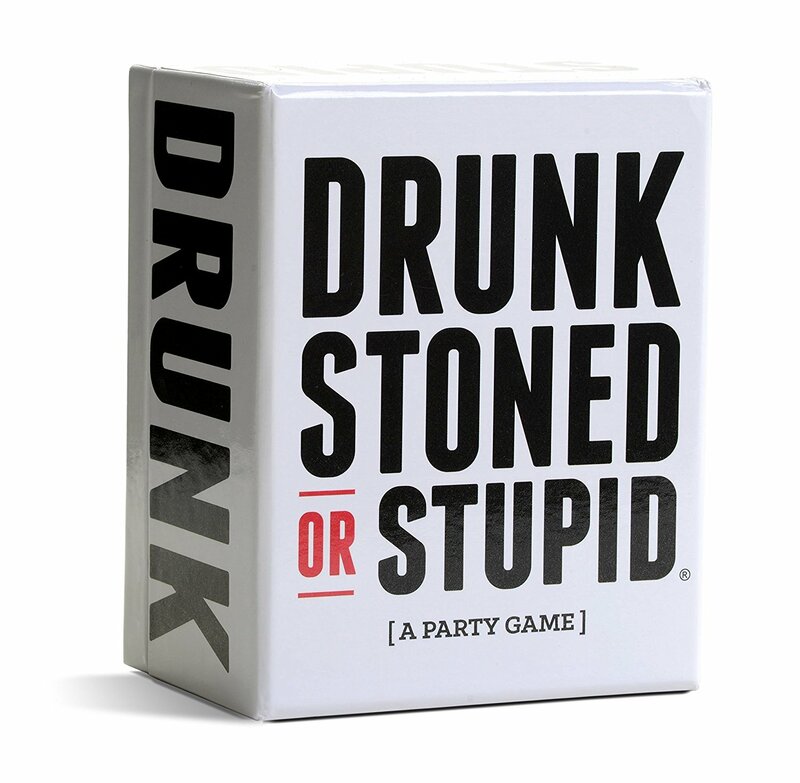 Games for adults are a great option to have on hand, especially you’re hosting a smaller gathering. 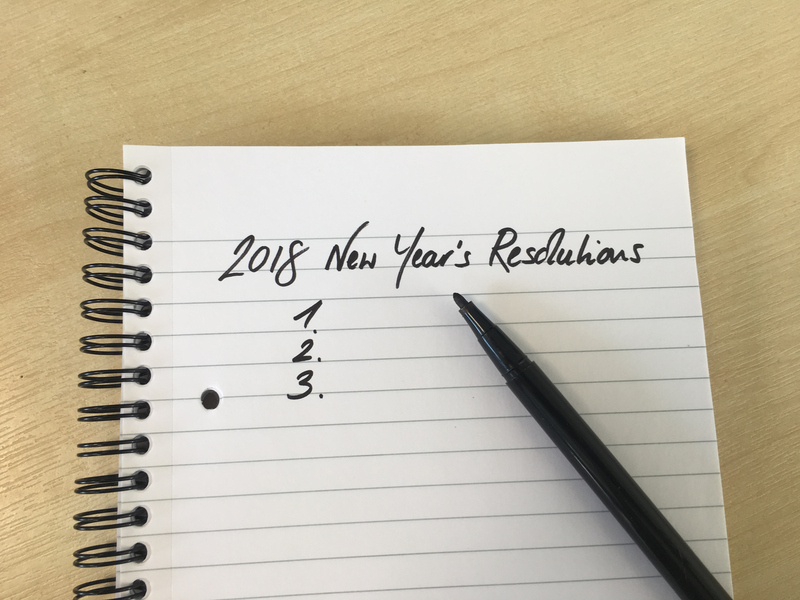 Have your guests divide up into two teams and then write down one resolution each person wants to make in the new year. The other team then must match each person on the opposite team with their resolution. The team with the most matches wins! You know how this game goes. It’s always a classic and an easy one to bust out if the mood needs perking up.